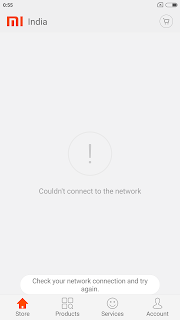 Xiaomi Redmi Mi Smart Phones after flashing shows Chinese language on the Mi store and some of the other application, how to solve this problem on Redmi MI phones. Here is the tutorial for those who face the problem of Chinese language or want to change Mi store language to English, then this topic will help you regarding that. If you are OTA update ROM then you will not face any kind of problem, but sometimes this problem comes when you flash the phone using some fastboot ROMs. See the below solution to solve the Chinese language showing in MI Store, applicable for all Xiaomi Redmi Mi phones. 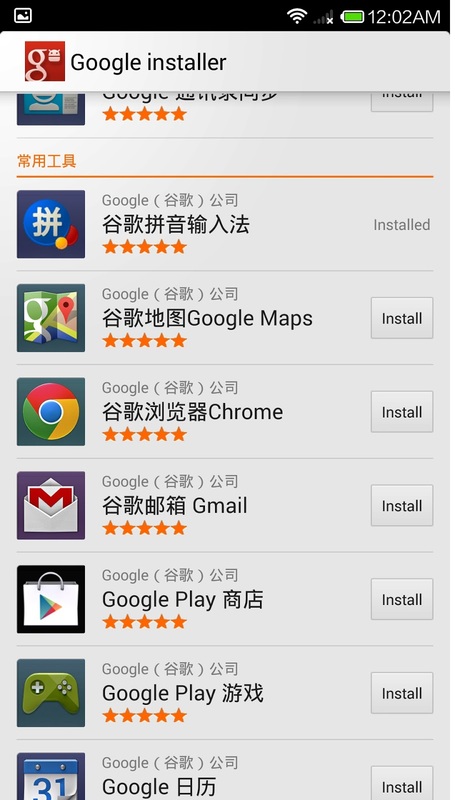 1) After flash Redmi Mi 3s it shows Chinese language in Mi Store and some other application. 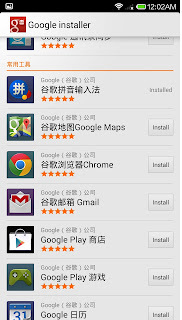 2) I changed the language to English in "Language & Inputs" but shows Chinese language in Mi Store. 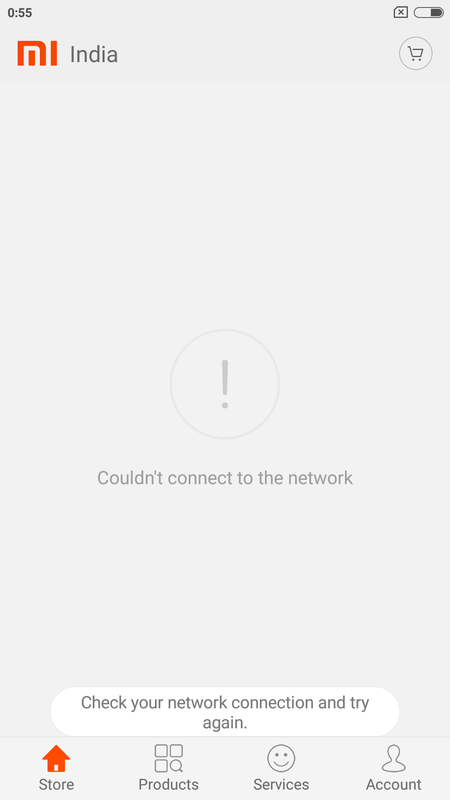 3) After flash Xiaomi Redmi Mi Smart Phones it not showing "Play Store" app, what to do. 6) In Mi phone already set the language to English but shows Chinese Language.